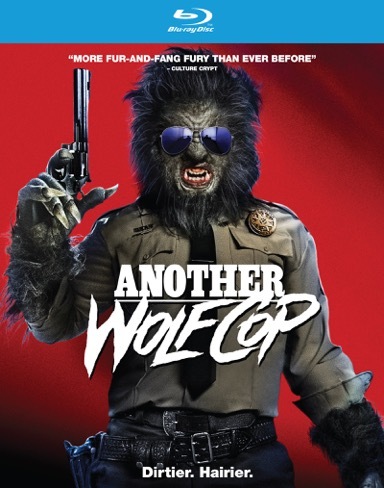 Check out the trailer for Another Wolfcop. Available on DVD, Blu-ray, and Digital HD on July 3rd. The film is written & directed by Lowell Dean. Starring Leo Fafard, Yannick Bisson, Amy Matysio, Jonathan Cherry, Serena Miller, Kevin Smith.